Keep going- Films that pick up right where the last film left. Eldon Burke ... Gorilla Sgt. Cornelius: [reads from the holy scripts] "Beware the beast man, for he is the devil's pawn. Alone among God's primates, he kills for sport or lust or greed. Yea, he will murder his brother to possess his brother's land. Let him not breed in great numbers, for he will make a desert of his home, and yours. Shun him... for he is the harbinger of death." 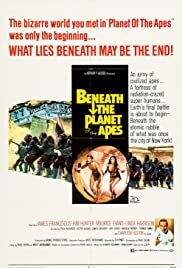 Q: Is "Beneath the Planet of the Apes" based on a book? 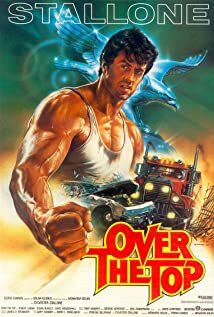 Q: Who from the first movie is back in this one? 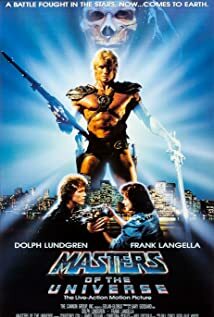 Good and frantic science-fiction movie with a first rate James Franciscus and special intervention of Charlton Heston who literally disappears in the beginning and re-appears on the ending . 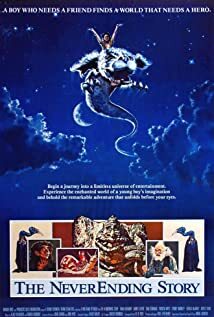 This known story is the second and best of the primates sequels ; it starts when Brent (James Franciscus) through the same time warp crashes on the far planet and meets the gorgeous native Nova (Linda Harrison). At the start they trek across the desert , after that he learns the culture where simians rule over humans and they are divided in three lineage : gorilla , chimpanzee and orangutan . Later on, he discovers humanity has gone awry and now is slave and reduced to beasts . Man is treated as animal of burden and regarded as scum . 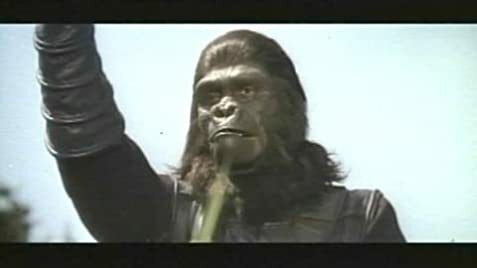 A couple of chimps named Cornelius (David Watson replacing Roddy McDowall) and Zira(Kim Hunter) think otherwise and even agree Brent escape , following the same traces as Taylor (Charlton Heston) . Meanwhile, an expedition commanded by militaristic General Ursus (James Gregory) and Dr. Zaius(Maurice Evans) sets out the forbidden zone where live human mutants (Victor Buono, Jeff Corey , among them) who survived a nuclear explosion several years before . Brent and Nova find an underground civilization in the ruins of bomb-blasted N.Y.C. until a downbeat and bleak final with the mutants worshipping a nuclear missile . 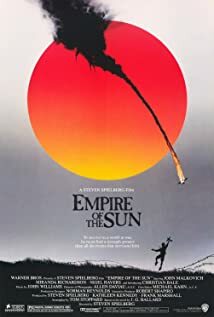 This is a nice sci-fi flick plenty of metaphysical significance with thoughtful reflexion about origin of human being and nuclear catastrophe , though also packs action, adventures, intrigue and entertainment. 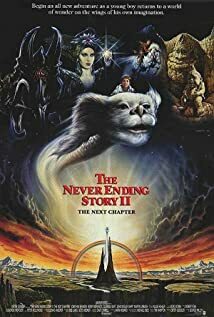 In spite of time and being mostly a replay of the original movie , energy remains still and turns out to be an enjoyable following full of fantasy and suspense . Exciting writing credits by Paul Dehn and Mort Abrahams from Pierre Boulle novel . One of the important attributes of this work, is the magnificent , spectacular production design with excellent sets by Walter Scott and great visual effects by means of matte paintings by L.B. Abbot . Glimmer and luminous cinematography by Milton Krasner. Phenomenal make-up by John Chambers, a first-rate expert, such as proved in 'Blade runner, Ssss, Island of Dr Moreau' among others . Sensational musical score by a top-notch Leonard Rosenman though imitating sounds from the great Jerry Goldsmith .The picture is lavishly produced by usual Arthur P. Jacobs , producer of whole saga, and well directed by Ted Post , realizing a similar work to Franklyn J Schaffner , utilizing a great visual sense.